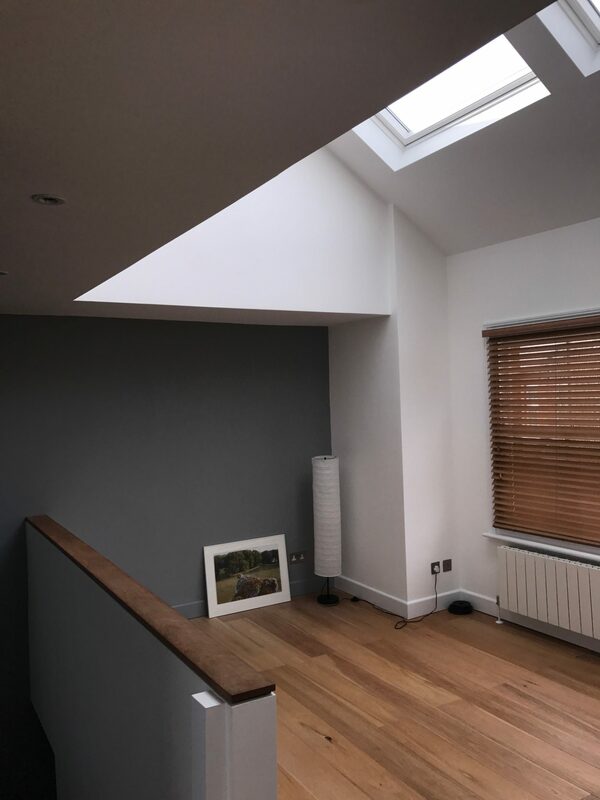 Turning dead roof space into living space with a loft conversion is the easiest and most effective way to increase the size of a property and improve its overall value. 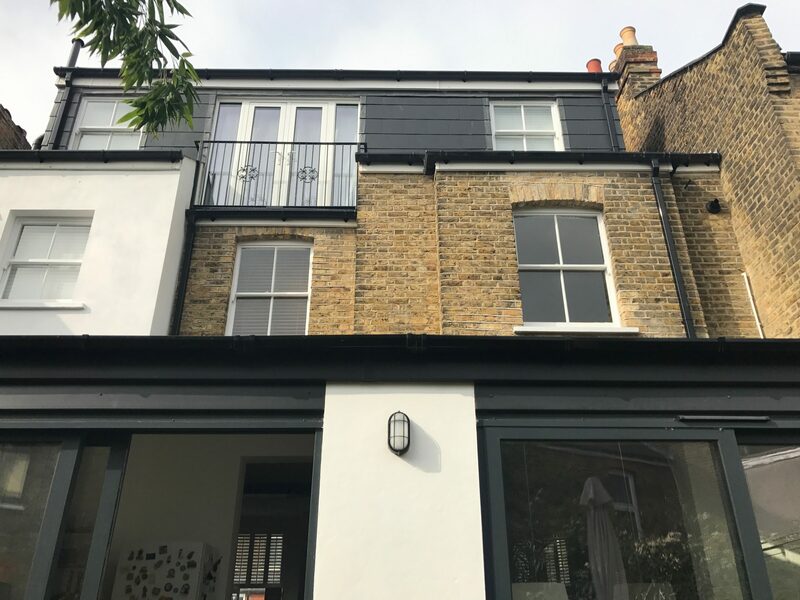 This option has become even more popular as homeowners choose to improve their existing homes instead of moving house. 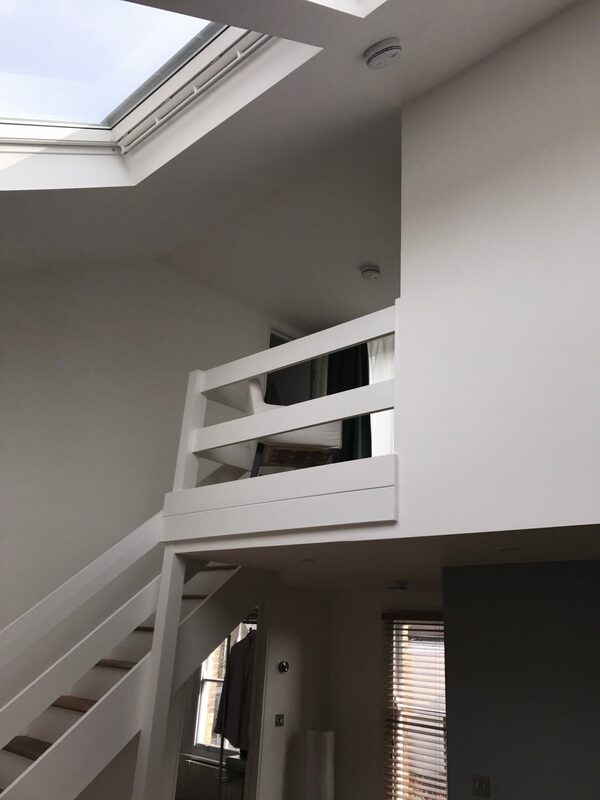 The majority of the structure is already in place, which ensures minimal disruption, as all building work can take place before the staircase is inserted at the end of the project. 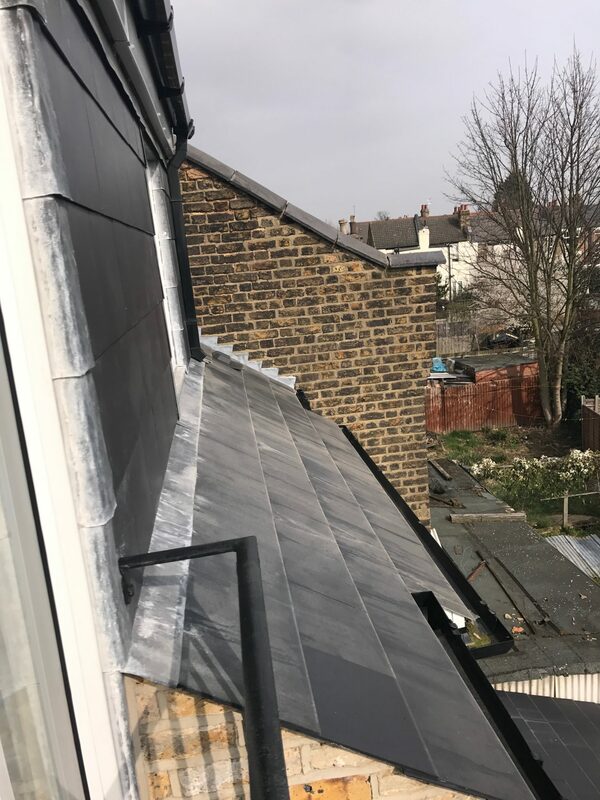 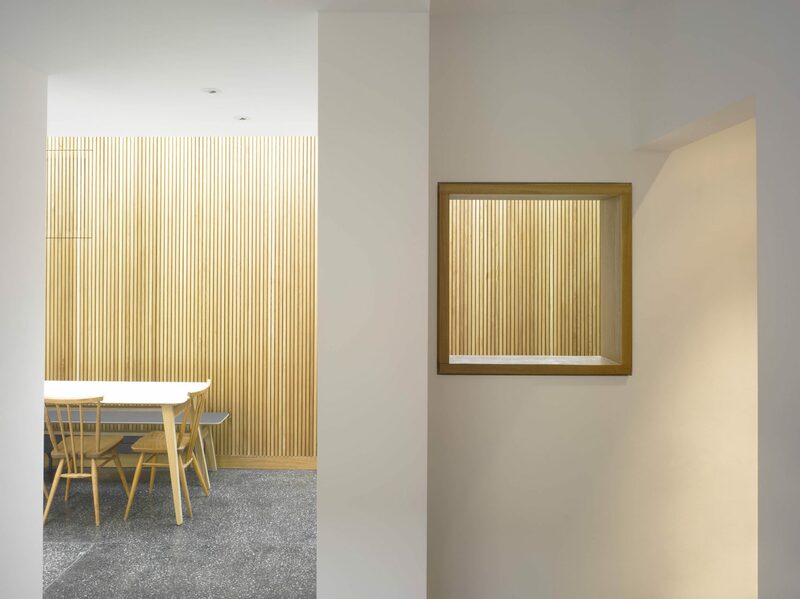 RBB are dedicated to delivering excellent service – ensuring that the overall workmanship is of consistently high quality.